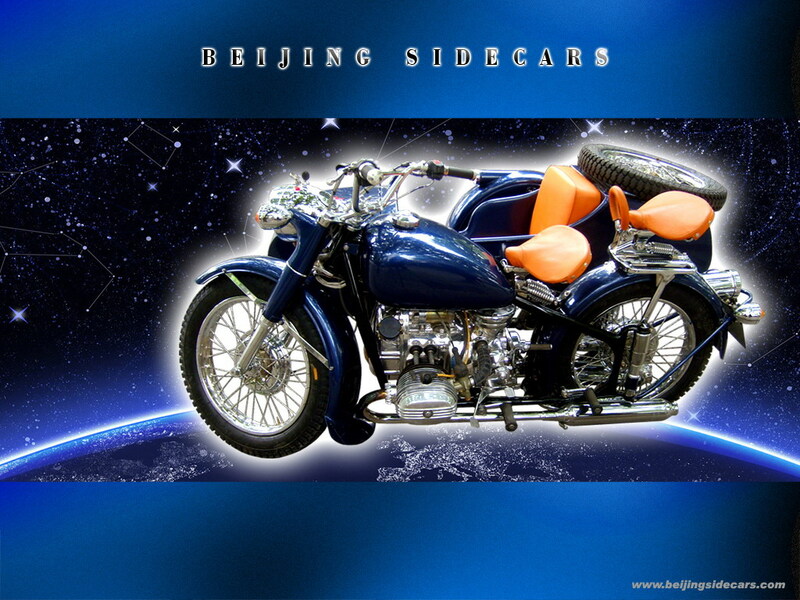 Look at these beautiful solo motorcyles. 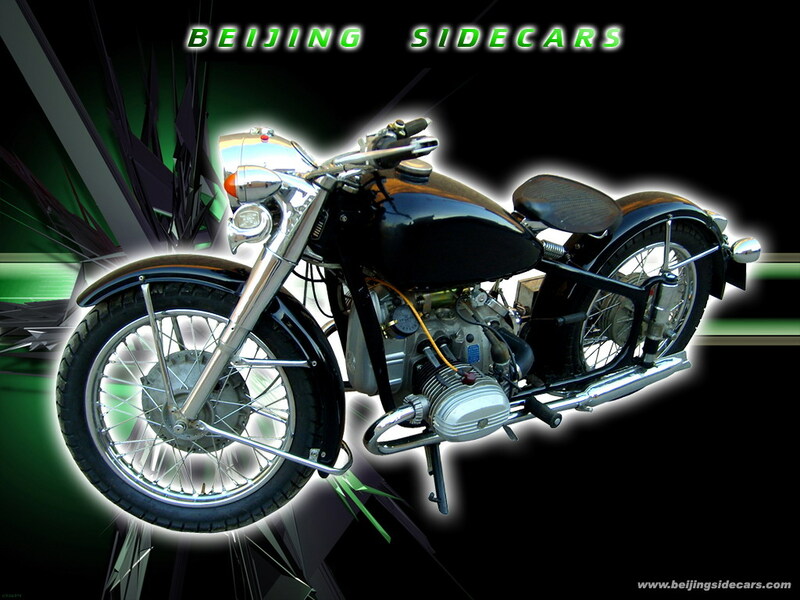 We rode one from Lanzhou to Beijing in 5 days (1,700KM). 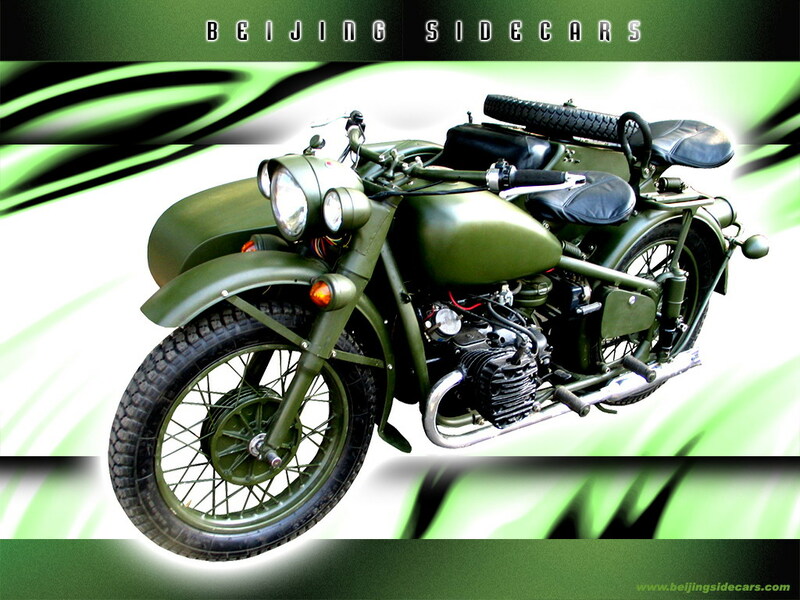 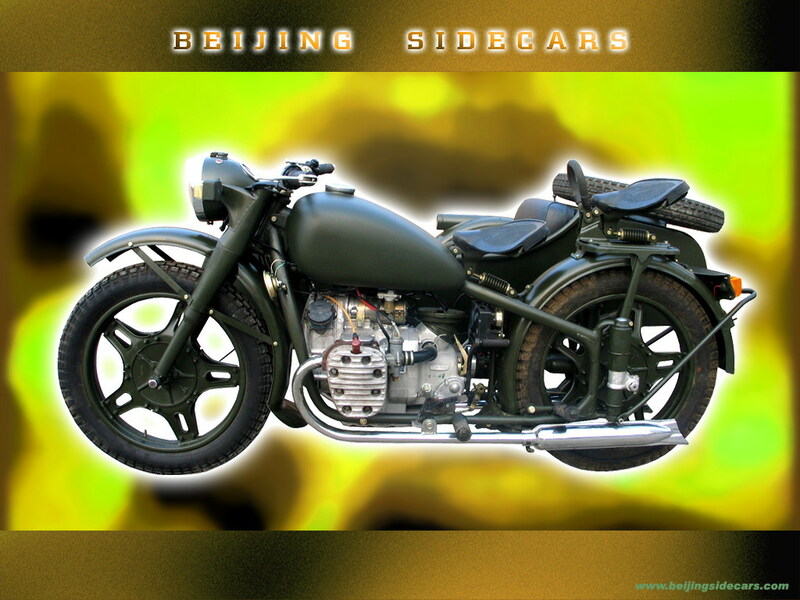 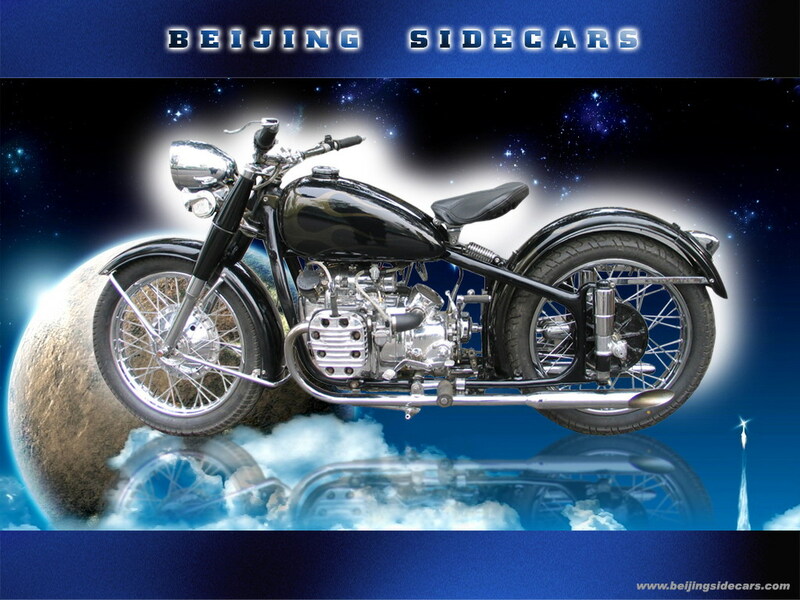 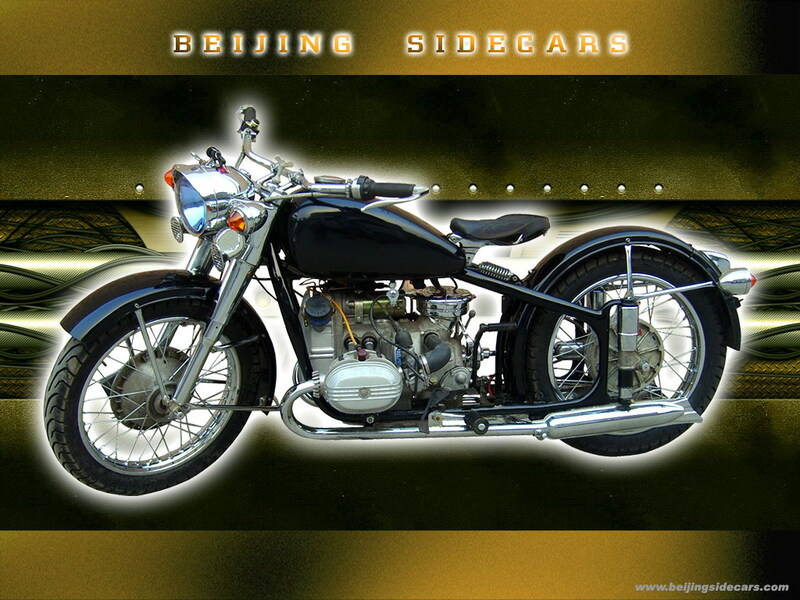 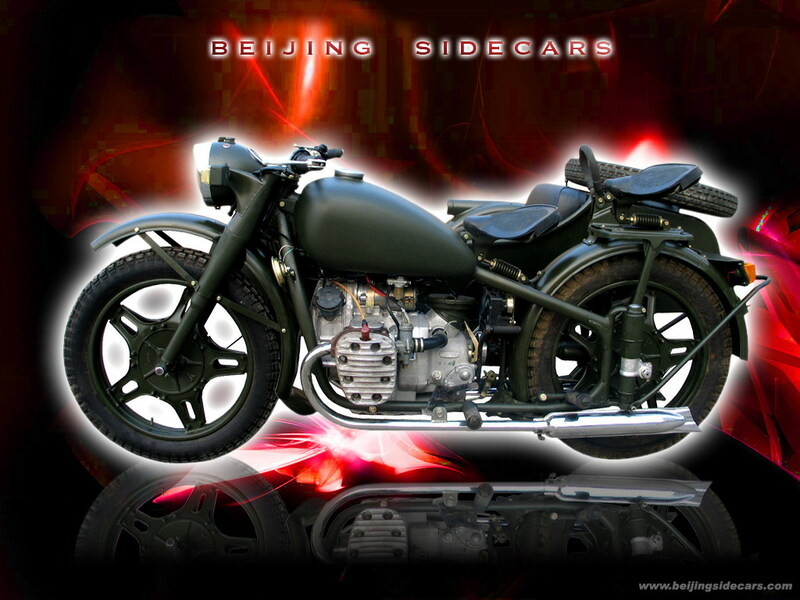 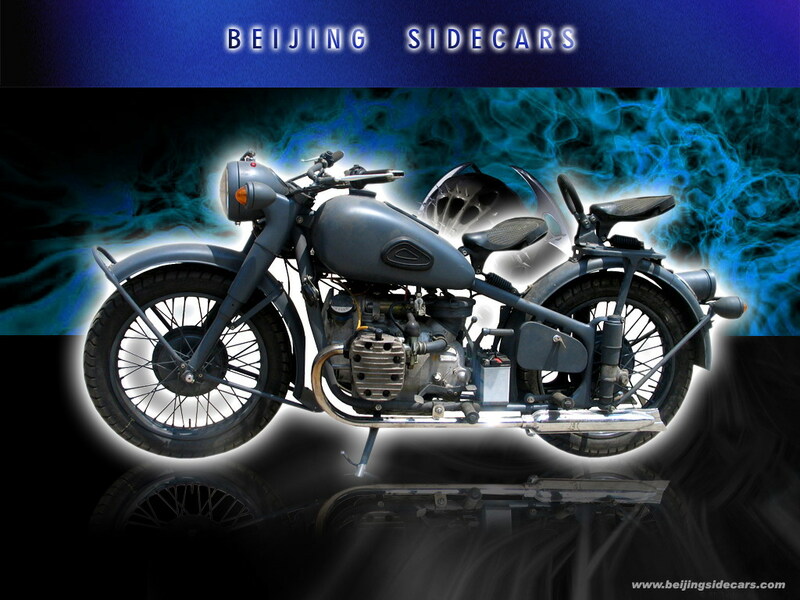 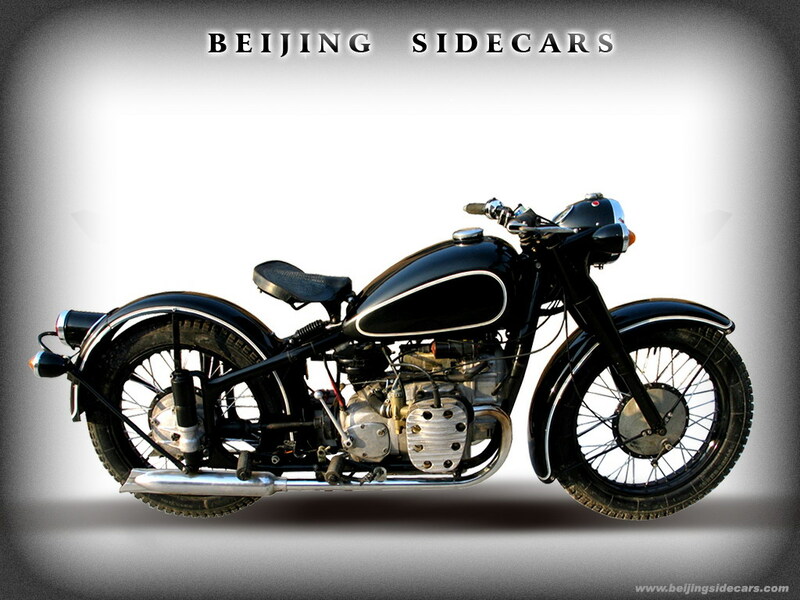 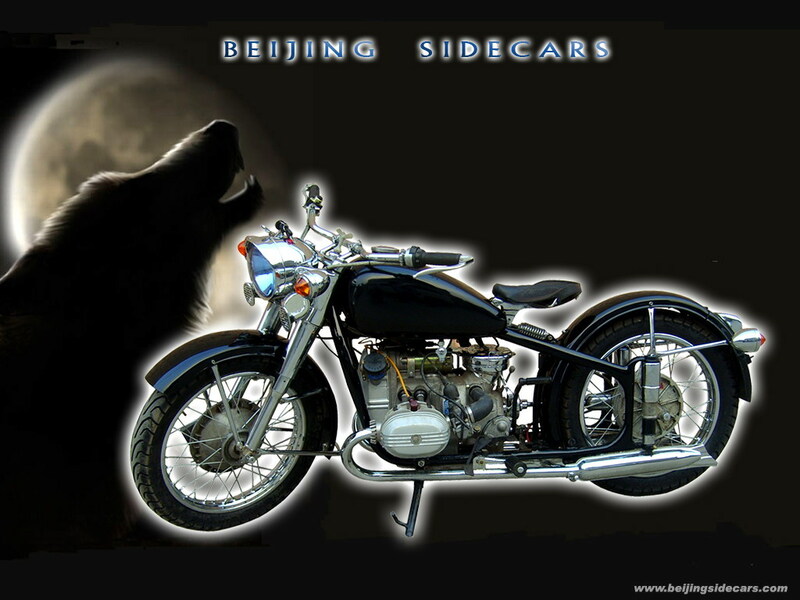 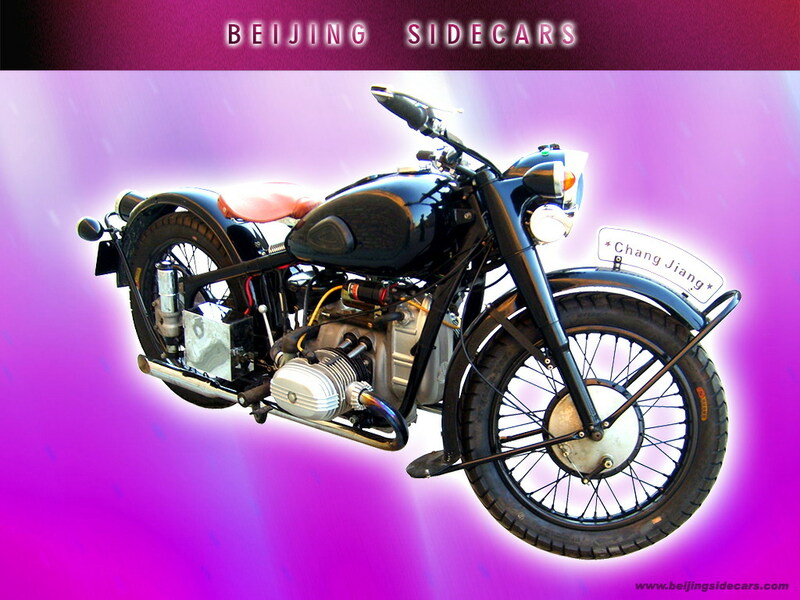 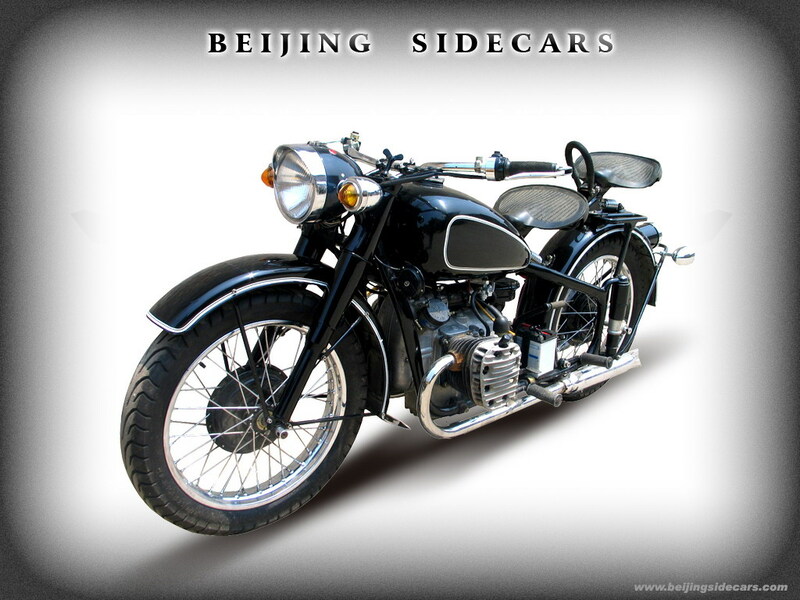 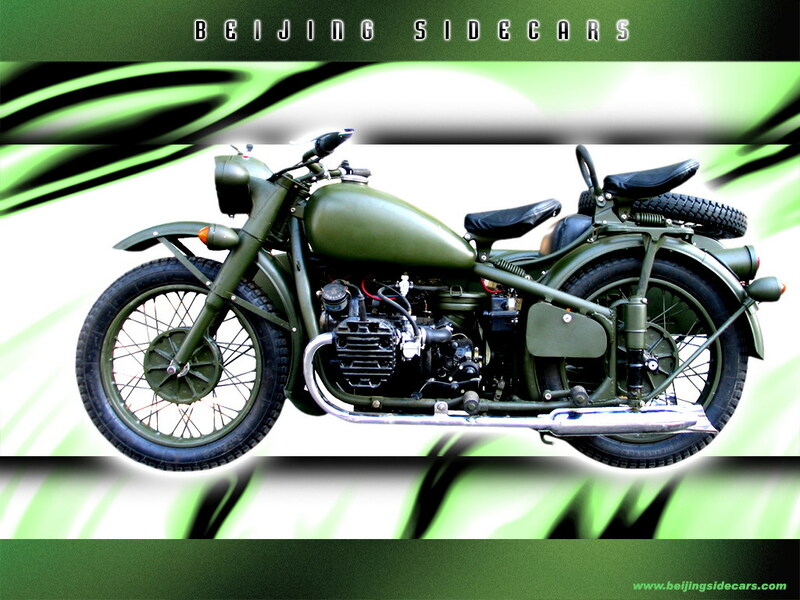 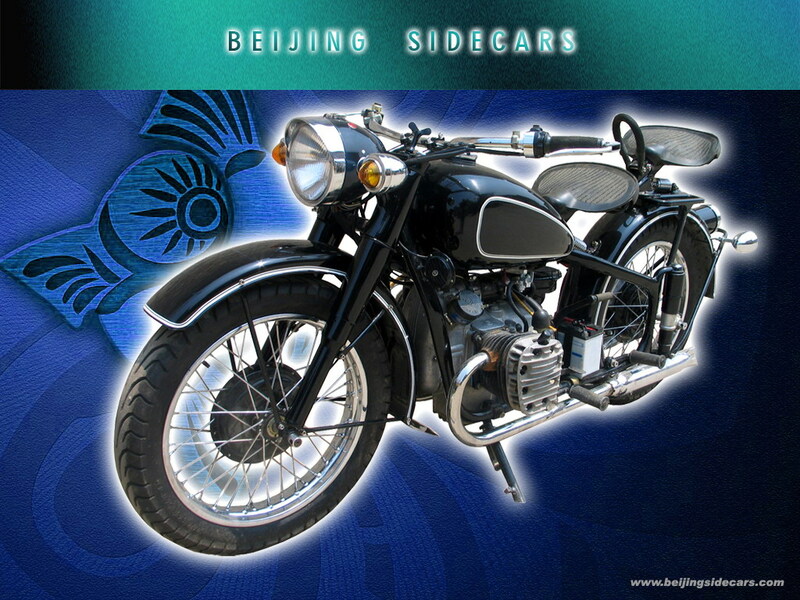 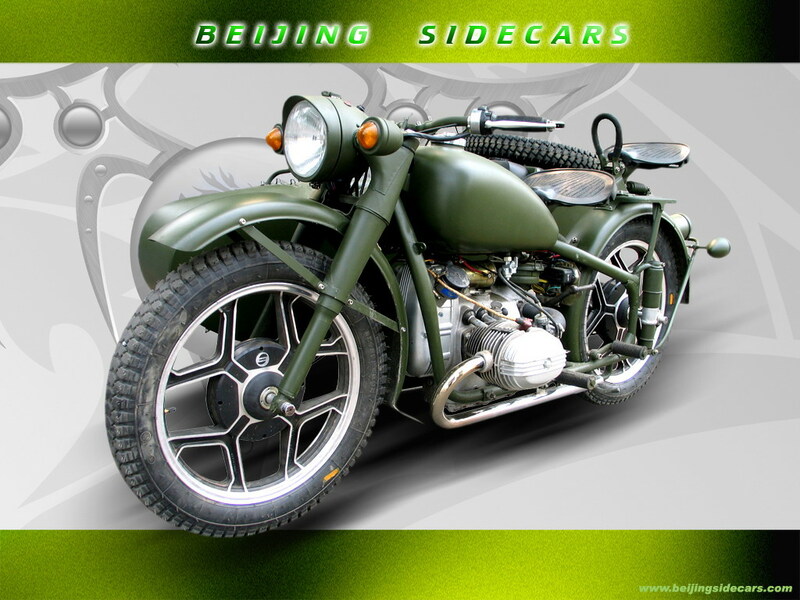 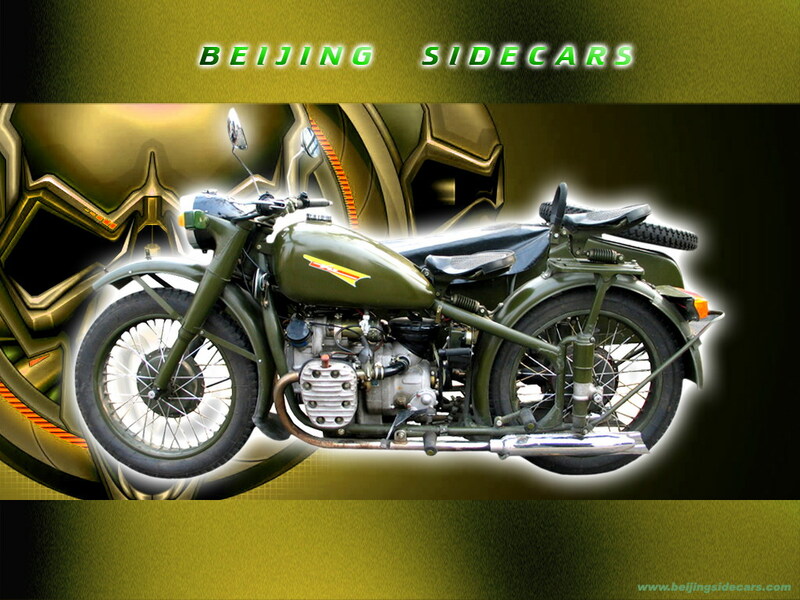 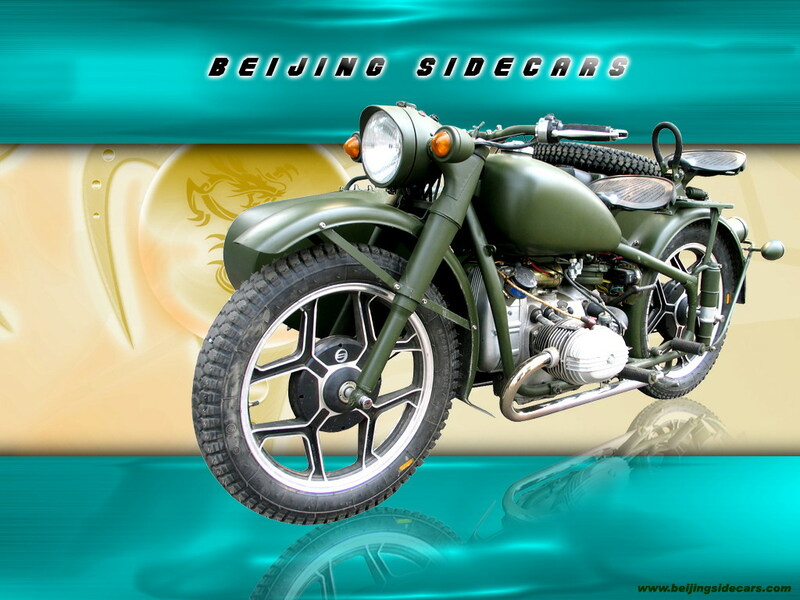 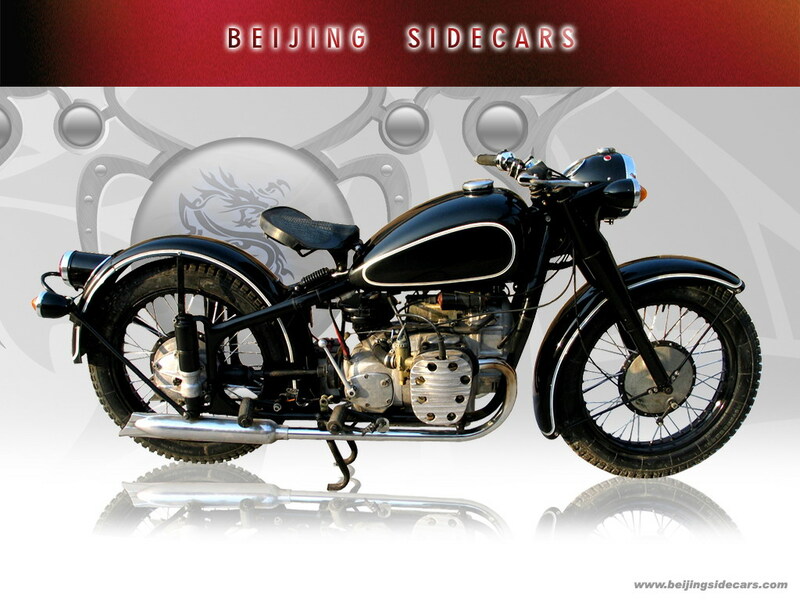 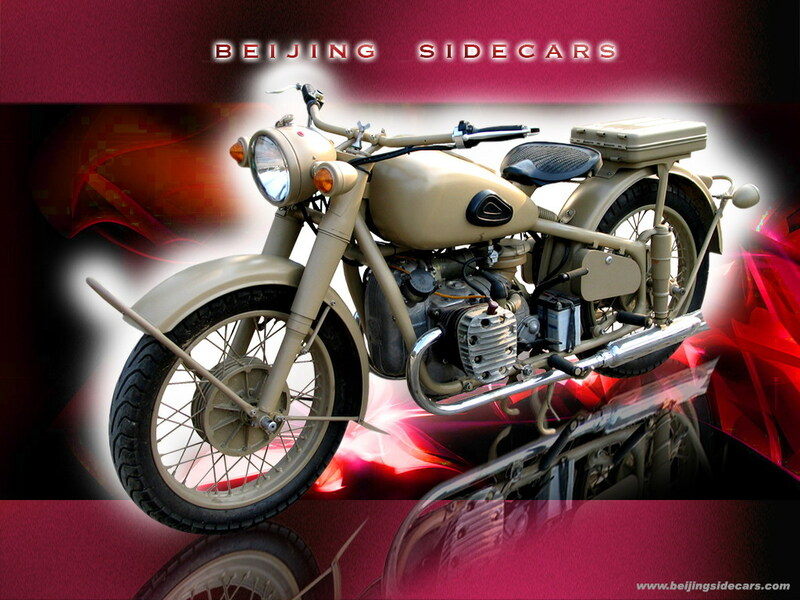 No sidecar - no heavy drag and weight, the engine is very smooth. 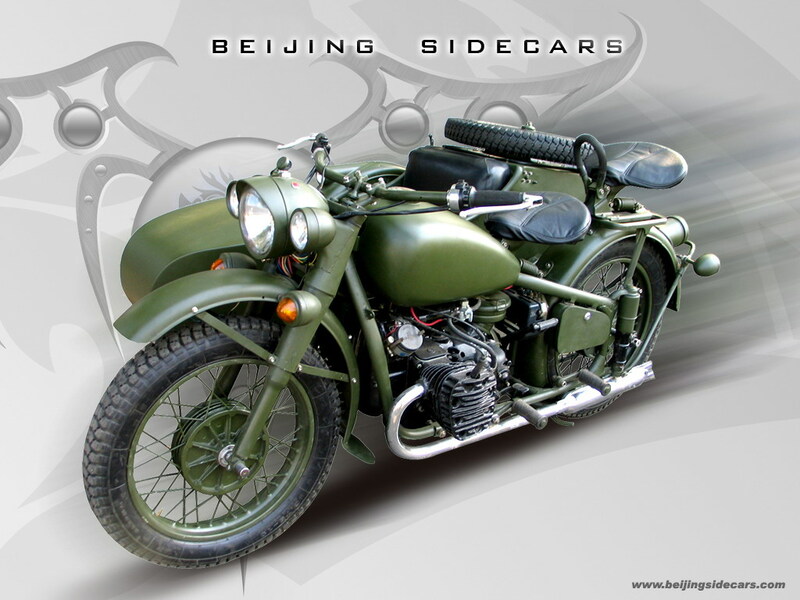 You won't want to get off. 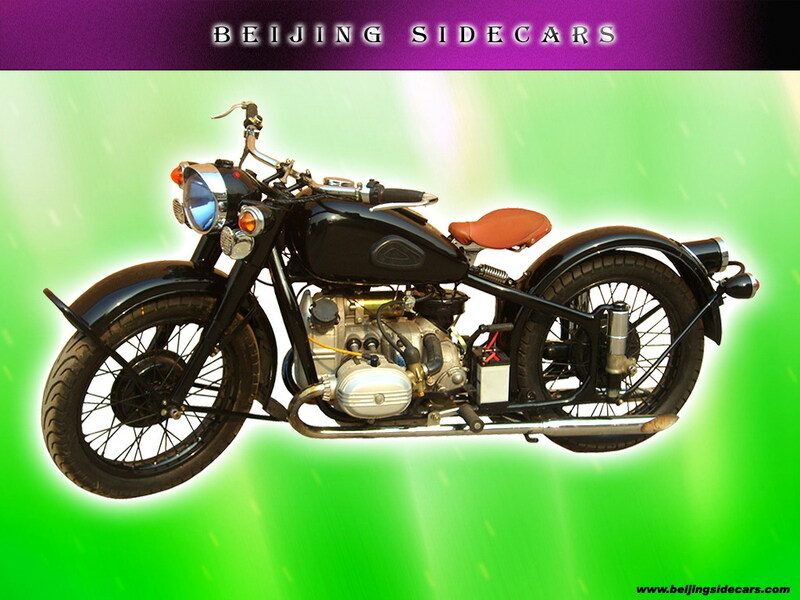 For solo riding we recommend that high speed rear drive, round racing tires and good set of wheels. 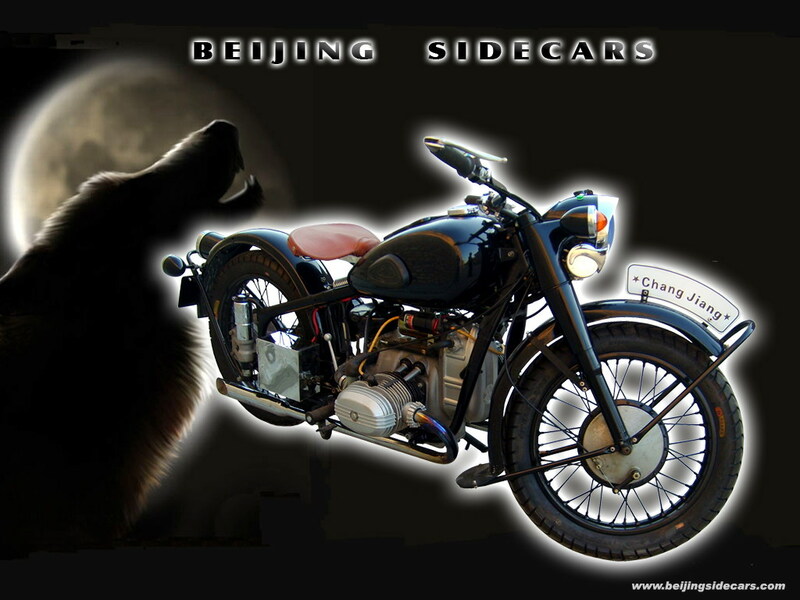 China has so much beautiful scenery and you can enjoy this on a sidecar. 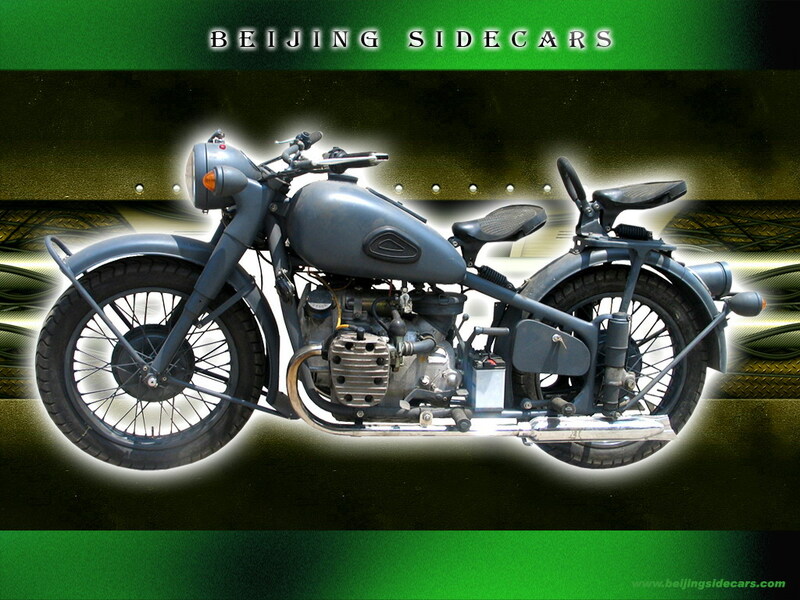 The picture above is out in MiYun about 90KM from Beijing. 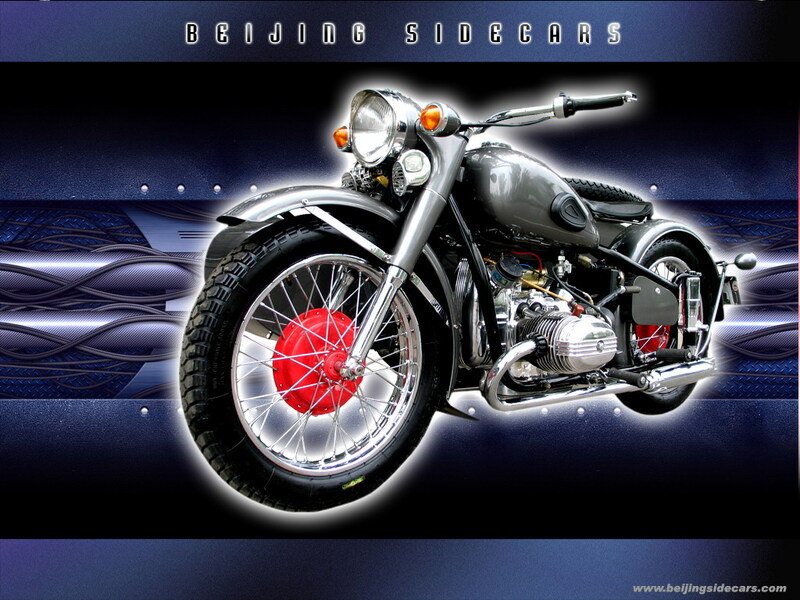 A very good one day ride.